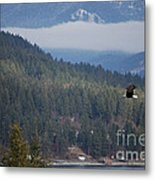 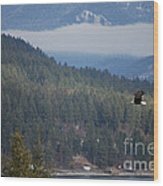 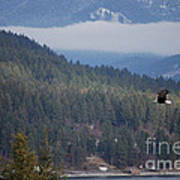 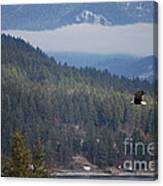 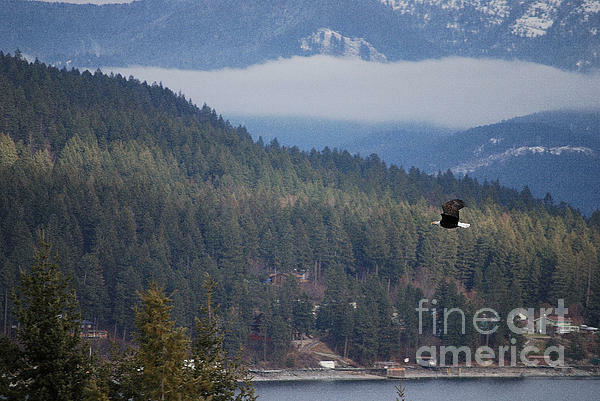 Lovely Landscape and Bald Eagle is a Plus................v.
Wonderful capture, that view is beautiful! Thank you Meg. 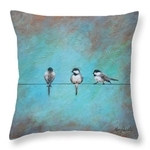 I could watch these guys all day.